Today. 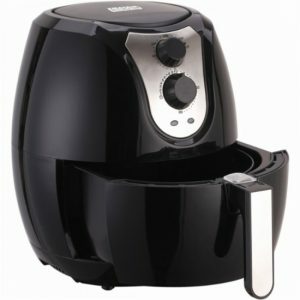 Best Buy has a Emerald 3.4qt Air Fryer Sale - Healthier Way to Fry $39.99, free shipping, free in store pickup. In black. Great tasting fries with 70% less fat! 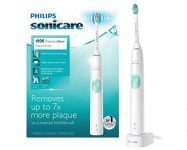 Cheaper than the Philips version. The Emerald Air fryer helps you enjoy healthier versions of your favorite foods by frying them with a tablespoon or less of oil and draining excess fat during cooking. If you cook, you know how hard it is to dispose of oil correctly. Fried Chicken, French Fries and more. Food becomes crispy on the outside and tender on the inside with little to no oil.